Aromatherapy Massage is the use of aromatherapy and can be added to any massage. It is a holistic form for an alternative treatment that uses volatile plant materials, known as essential oils, and other aromatic compounds. 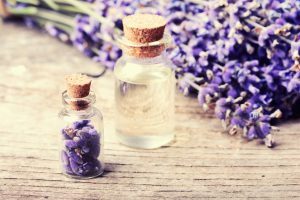 The effectiveness of a aromatherapy massage is not scientifically proven, however some evidence exists that essential oils may help to have a potential therapeutic effect. The smell of the essential oils ease you mind for deep relaxation, and every massage should have aromatherapy.